The Forum was the heart of a Roman city, a place where citizens could gather and share their knowledge and opinions. The goal of The Fort Lauderdale Forum is to provide a place for reasoned discussion of current issues affecting the lives of citizens in Fort Lauderdale and Broward County. 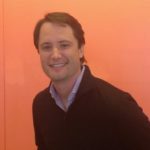 * Ben Porritt, Senior Vice President of Corporate Affairs, Government Relations for Brightline. 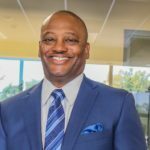 * Clarence E. Woods III, Manager of the City of Fort Lauderdale’s Northwest-Progresso-Flagler Heights Community Redevelopment Agency. 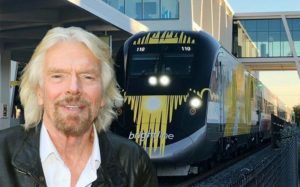 What is the new Virgin/Brightline Relationship? Will there be more destinations? When and where? 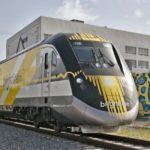 What is being done to tie Brightline into the Downtown, Las Olas, Airport and cruise port? The Fort Lauderdale Forum is non-partisan and open to the public.